Traditionally, hair color was something primarily embraced by women alone. Men simply didn’t want to go into a salon and have their hair “done.” Times they are a changing, though according to Esquire. 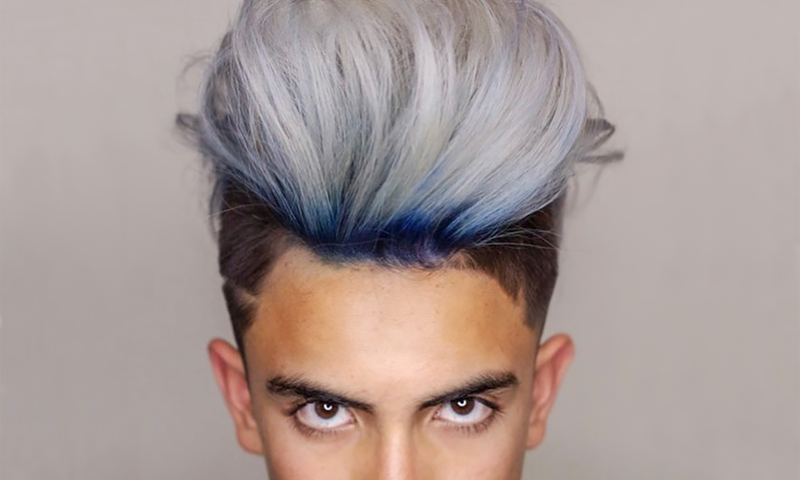 Today’s modern man is more than willing to experiment with various aspects of their hairstyle, the color being no exception. They will also frequent a salon to perfect their desired look. If you can relate to this more modern way of thinking and are open to the suggestion of color but have no idea where to start, you have come to the right spot. Put the above guideline to good use as you consider embracing color!